Tubbygaijin.com » One year on. Twelve months on, Japan pauses to remember the Tohoku Earthquake and subsequent Tsunami. At a memorial service in Tokyo’s National Theater, Emperor Akihito, Empress Michiko and Prime Minister Yoshihiko led the nation in a moment of silence at 2:46 p.m.- the moment the quake struck. Silences were observed across the country, including areas devastated by the quake and Tsunami. Tokyo Sky Tree was illuminated for two days with just the 444 white lights in remembrance of both the earthquake and to mark the 67th anniversary of the World War II bombing of Tokyo. Recovery continues, but there’s still a long way to go. Many people remain in temporary shelters, large areas of the north where villages once were are barren wastelands and the situation at Fukushima Daichi continues to cause concern. 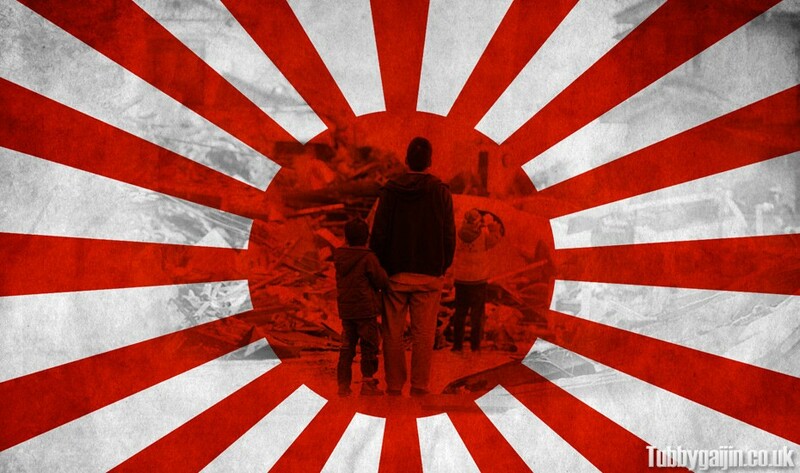 One thing’s for sure though, Japan hasn’t taken this lying down, it will recover. Ganbare Nippon!